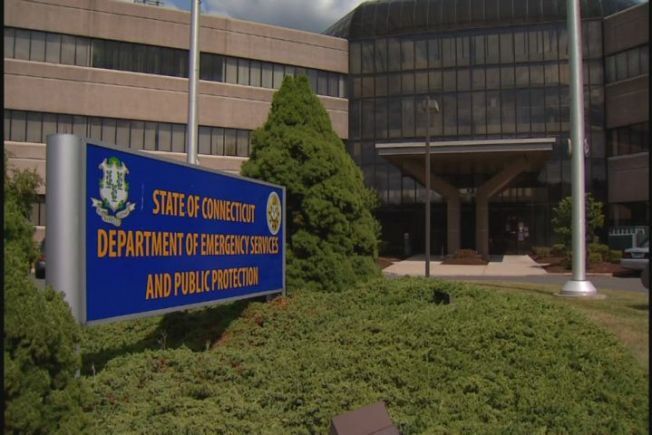 A new state audit of Connecticut’s Department of Emergency Services and Public Protection has almost two dozen suggestions on how to improve the agency. The NBC Connecticut Troubleshooters' Chief Investigative Reporter Len Besthoff dug through the details. The DESPP, comprises a number of divisions, most notably, the state police. Perhaps the biggest deficiency found in the audit was the department's failure to have a disaster recovery plan in place for the agency’s information technology systems. This would allow critical public safety operations to resume quickly should a disaster occur. The NBC Connecticut Troubleshooters asked the DESPP for further comment on this today. The DESPP told the Troubleshooters on Wednesday that it's a matter of enhancing a plan that is already in place, but auditors say otherwise.